Phoenix Homestay programs assist international students succeed every day. Because we have experience working with International students, we know the details that make your success more achievable. 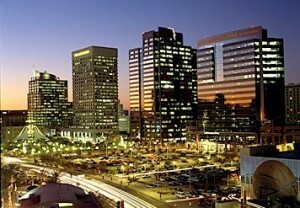 Greater Phoenix is known as The Valley of the Sun” and is composed of many neighborhoods and well as surrounding cities such as Tempe, home of Arizona State University. The Metro area has over 4 million people and Phoenix proper is the State Capitol. It is a new metro area with all the resources that implies. Greater Phoenix is the 12th largest metro area in the United States and has a strong international community as well as world class performance venues. Professional sports teams, world class museums and theatre all add to the culturally diverse experience in Greater Phoenix. It goes without saying that Phoenix also has high quality transporation, housing and educational systems to ensure support for educational endeavors for all visitors, international students and residents. University Success Abroad is a full service firm providing Phoenix Homestay, varied apartment and housing options and full academic support systems for international students. All of these support systems augment your University experience and help you be more successful. We demonstrate our innovation providing native speakers and trained professionals to assist our students achieve maximum success. We at University Success Abroad are located in Arizona with easy access to housing in Phoenix and Tempe, Arizona, home of Arizona State University. We invite you to be part of this wonderful city and begin your successful study abroad with us in a Phoenix Homestay. 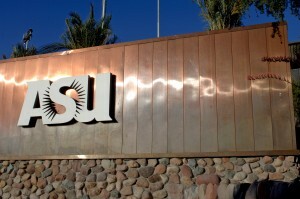 All of the support you need, being at the center of a thriving university and business community and having the ability to join in the cultural fun are just a few of the advantages of this educational experience in the Valley of the Sun. Click to find out more about how to get started at USuccessAbroad.